Visit our blog for some great information on family and cosmetic dentistry and how we can help you maintain your oral health in Winston-Salem. Do you have questions about the latest cosmetic dentistry procedures? Are you looking for answers when it comes to your family dental care needs? 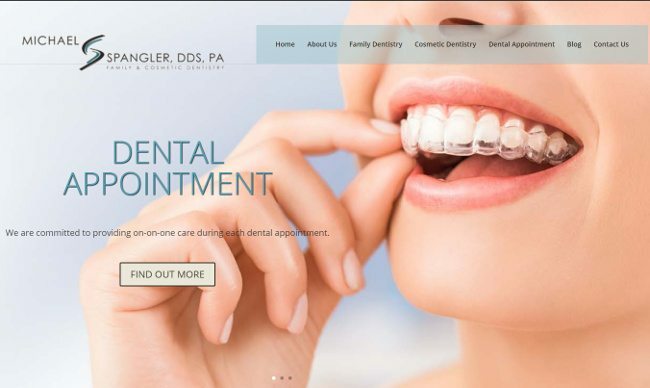 Visit our blog for some great information about maintaining your oral health and how our team at the dental office of Michael S. Spangler, DDS, PA can assist you in reaching your goals.